Available as a Managed Service or easily installed on any Windows-based server or private cloud, Glasswall FileTrust neutralises the most Advanced Persistent Threats and malware without users ever knowing it's there. Your current solutions are failing you and protection lag from other vendors can take days or weeks, opening up a high risk of malware infection across your business. Traditional security technologies are failing because they attempt to identify 'known bad' malware through signature and pattern detection. 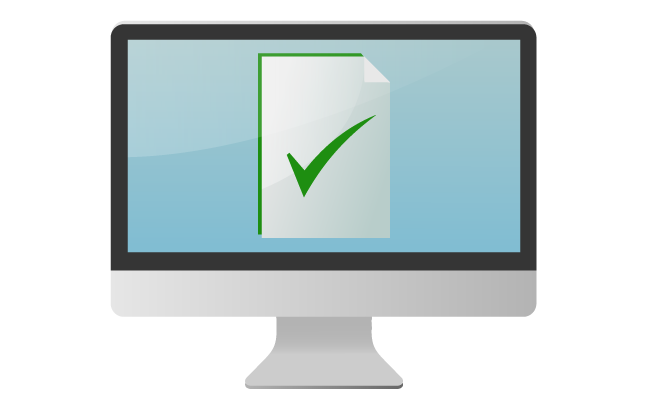 Glasswall's unique technology conforms to a standard of 'known good', providing secure and trusted files reach users every time. Every day weaponised email attachments, documents and files embedded with malware, malicious code and hidden scripts are used to evade traditional email security defences and detection-based technologies by masquerading as legitimate documents and email attachments. Employees and users will likely open them and immediately compromise email and operating systems, significantly impacting an organisation's security and the security of its data. Glasswall Filetrust for Email is available as a Managed Service or self-hosted deployment. It is simple to install and manage and works in parallel with any existing security infrastructure and architecture. Neutralising the most advanced, persistent threats. It is the last and most important line of defence in an email security system. Documents are the weapon of choice for bad actors. 66% of advanced malware is launched by opening an email attachment, but traditional threat detection-based technologies offer limited protection from email-based hacking, phishing, ransom-ware and unknown viruses. 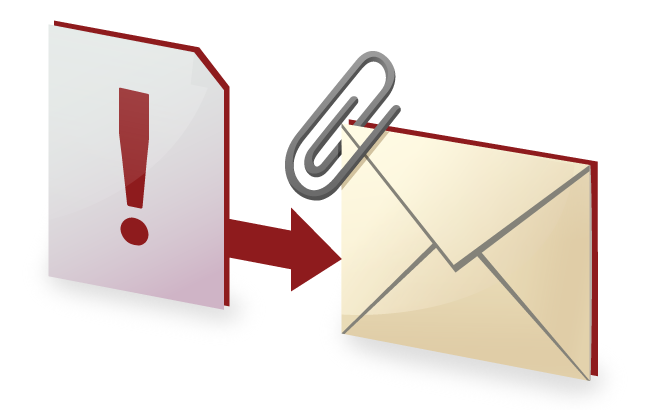 Glasswall FileTrust for Email eliminates malware attacks in attachments. 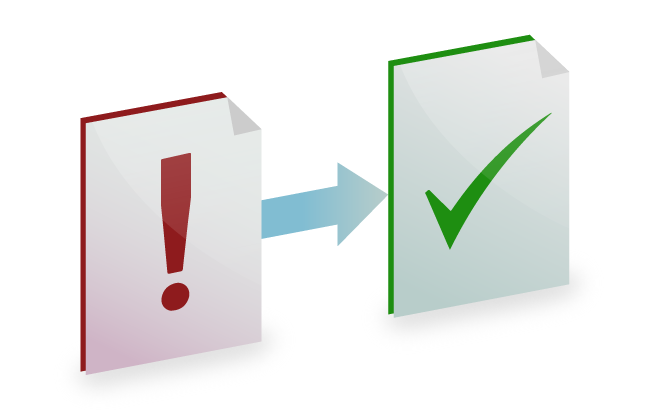 Glasswall's unique file regeneration technology works with your existing email platform, regenerating a safe file from an original email attachment, eliminating the most advanced threats in real-time. Deep-File Inspection and regeneration to known good. Glasswall corrects non-conforming deviations in real-time to eliminate exploits from document-borne malware or structural manipulations through its patented d-FIRST process, ensuring absolute protection. Disarms known & unknown malware before it enters the organisation. Unique technology disarms any file-based threat in less than a second. Granular policy controls sanitise known file based risks. Supports all major file types such as .pdf, MS Office files and images. Requires no updates or signatures to achieve complete protection. Transparent user experience enhances business continuity. Reduce drain on resources through minimal product configuration and helpdesk impact. Using email as the primary delivery vehicle, bad actors actively target businesses using techniques that existing detection-based products cannot identify or stop. Glasswall easily integrates into any security architecture, eliminating this threat and ensuring your business continues to run securely day in, day out. And users won't even know it's there. The Glasswall FileTrust SDK's feature an API that easily integrates into your existing applications and processes. They provide your business with absolute confidence that historical, current and future documents and files are safe, compliant and free from malware, and that your business is fully protected, whether documents are at rest or are being reorganised, migrated or uploaded via a web portal. For more information on the Glasswall Advanced Threat Protection Solution, please contact us..
3825 Technology Limited, a limited liability company registered in England, registration number 105343767 is part of the 3825 Technology, Inc. family of companies.